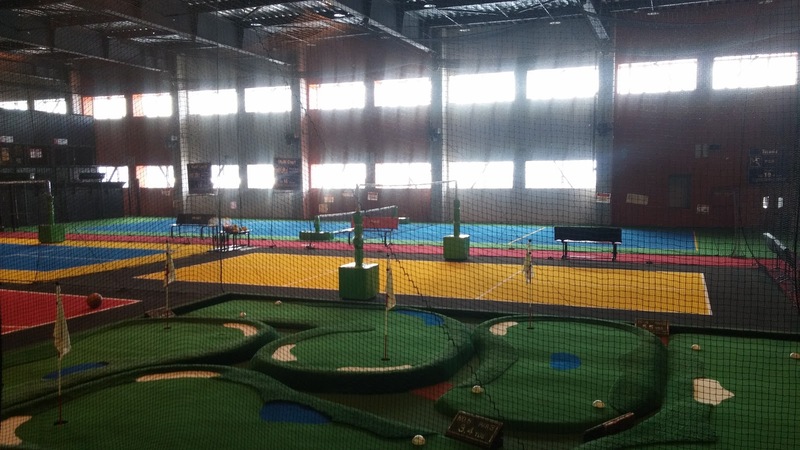 Today we visited the Hakodate morning markets and then played some games and sports at the Round One Stadium sports entertainment centre before catching some trains to our next destination Furano. Initially the plan was to visit the Onuma Quasi National Park, which is located about half an hour north of Hakodate. However, it was very cold and snowy outside so we decided to do something indoors instead. This was actually the second time we have skipped Onuma Park as we had planned to visit in autumn of 2012 but cancelled due to rain on that occasion. That's fine though as it's better to enjoy the place instead of suffering during miserable weather. 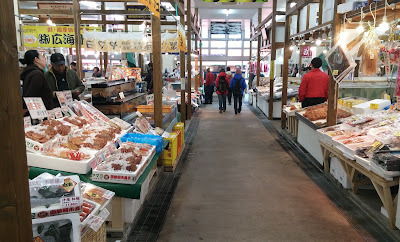 Our first stop was the Hakodate morning markets where you can get fresh crab and extremely fresh squid. 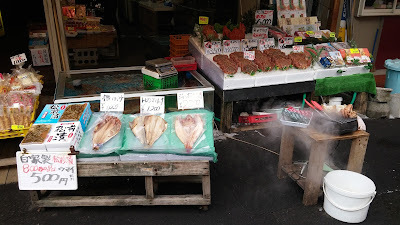 And I mean extremely fresh squid. 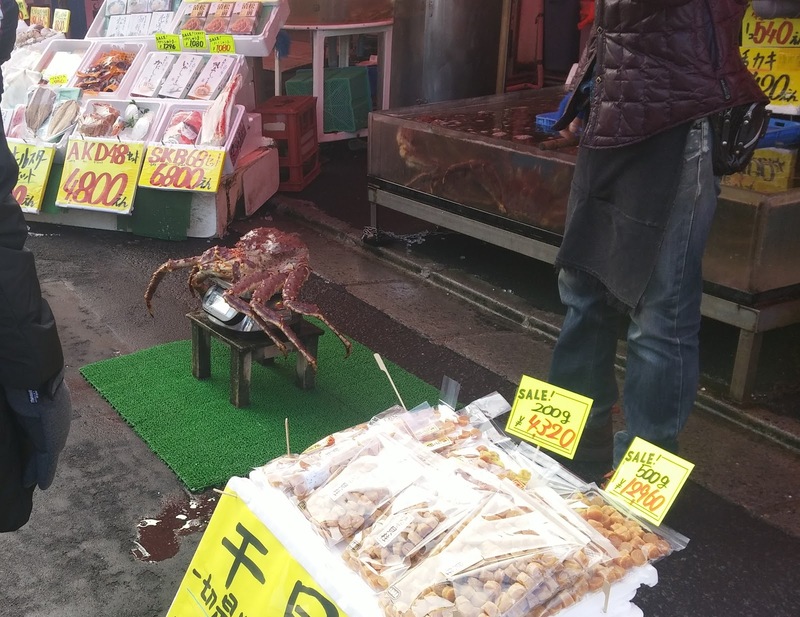 Basically if you're not too squeamish you can fish for and catch a live squid and the store owner will prepare it right away for you to eat. It's squid sashimi too so it's raw. 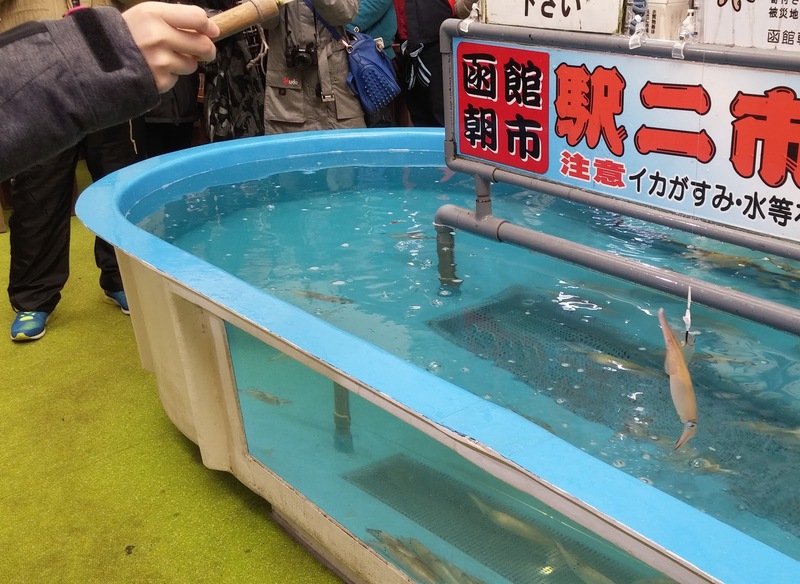 In the area we also saw many references to Ika Musume, or squid girl who is a character from an anime who despite her use here probably would not be impressed with what was happening to the squid. More famous than the squid in Hakodate is the crab, which is known all over Japan as being delicious and tasty. 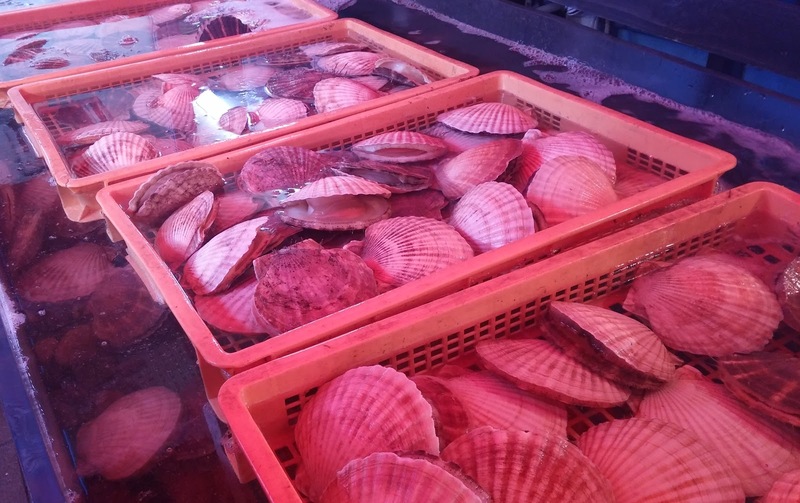 From the stalls you can buy small amounts of crab (or a whole crab) which will be cooked for you so you can eat it fresh. We also saw many other varies of seafood such as fish and clams. After the markets we went to the station to buy another delicacy of Hakodate, cheese cake! Japanese cheese cake is not like Australian cheese cake as it is baked and is much more spongy in texture, with a completely different flavour as well. 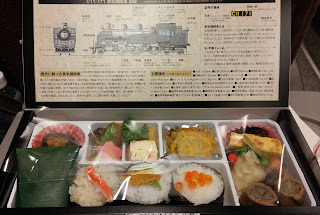 They're delicious and Hakodate probably has the best! You can buy them in the souvenir shop located on the ground floor of the Loisir Hotel which is located right next to Hakodate station. Each cheese cake is small enough to eat in a couple of bites, and they are sold both individually or in packs. Only problem is they have to be kept cold, which isn't a huge problem in Hokkaido at least. Anyway, we bought one cheese cake each to eat right away and later bought a box of ten, before we left for Furano. 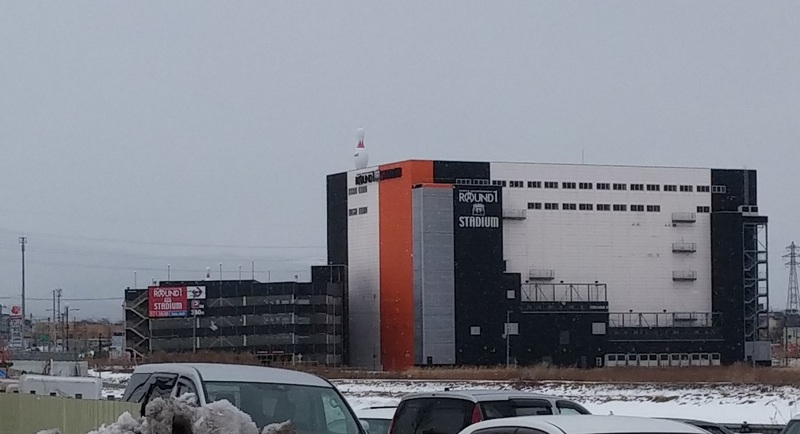 Next up is the Round One Stadium which is a chain of sports entertainment centres located across Japan. 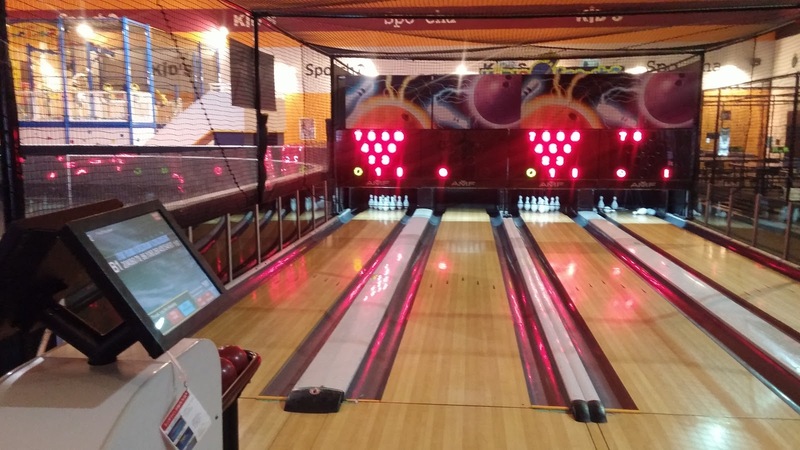 Each centre is a little different offering some combination of bowling, karaoke, arcade games and UFO catchers, billiards, darts, baseball batting and pitching, table tennis and spocha. Now spocha is a special section where for around 2,000 yen you can enjoy soccer, basketball, mini-bowling, golf driving, archery, volleyball, badminton, baseball batting, baseball pitching, darts, mini-motor racing, billiards, fishing, frisbee, ping-pong, pool, shooting, bubble soccer, roller blading, tennis, shooting, arcade games, mechanical bull riding, massage chairs, karaoke plus heaps of free arcade and amusement games and more for three hours. Better yet it's smoke free, which can be a problem with bowling and arcades in Japan. During busy times most sports and games have timers, of 5 - 10 minutes which ensures one group doesn't hog the court. However as it was the middle of the day when we went it was almost empty inside so we could play as many games for as long as we liked! We made sure to try lots of different sports and had heaps and heaps of fun. So I highly recommend spocha at Round One. Unfortunately we had to quickly leave after only around two hours as we realised we'd vastly under estimated tonight's travel time! It's a huge journey at around six hours train time in total. So we rushed back to the station, which was quite a walk from Round One, caught an infrequent train back to Hakodate, collected our luggage, purchased our cheese cake 10 pack and caught the next limited express train to Sapporo. 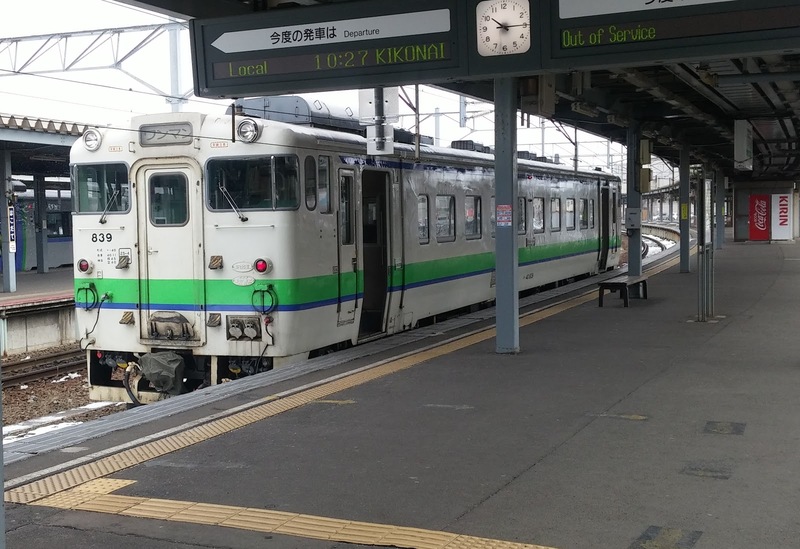 Hyperdia is usually fantastic with finding train routes in Japan, though the trains it recommended on our trip from Hakodate to Furano were a bit weird. 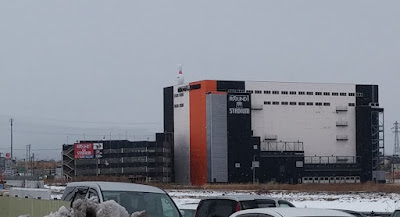 Basically it wanted us to do a quick change near Shin Chitose airport, however, I realised we could change at Sapporo instead which would give us around 20-30 minutes to grab dinner. So we did that and I got a really cool C11 steam train themed bento box to eat on our next leg, which was another limited express route. 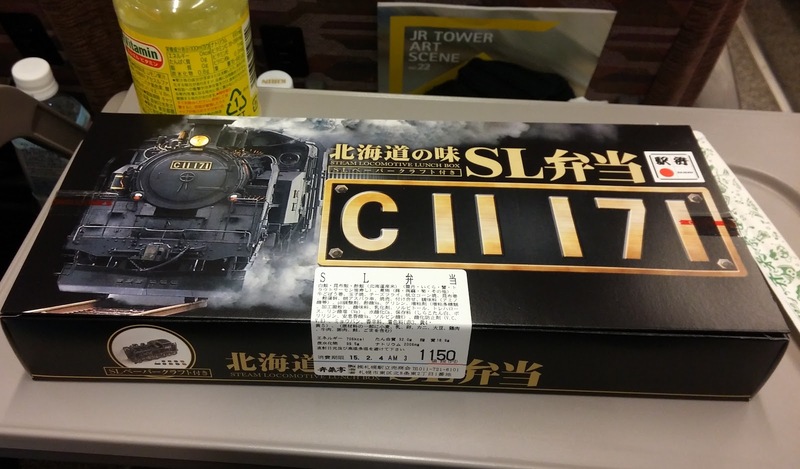 We'll actually be riding the C11 steam train in about a week! After another hour or so we changed one final time to a smaller local train, which slowly made its way through the dark snowy landscape. There were not too many others on the train and it really felt like we were in the middle of nowhere! Eventually we made it into Furano at around 9pm and quickly rushed outside to grab a taxi. There were two or three waiting, and we didn't want to miss out. The reason for coming to Furano in winter was to ski! We have never skied before and we planned to spend the next three nights here learning. Our taxi took us to our hotel the Hotel Naturwald Furano which is located right across the road from the main ski lift. The hotel was very cosy, and had a little fireplace where you could roast complimentary marshmallows and enjoy free baked potatoes. Tomorrow we'll be learning how to ski!